Washington D.C., Sep 12, 2018 / 04:50 pm (CNA).- An archdiocesan spokesman has confirmed that Cardinal Donald Wuerl will soon ask Pope Francis to accept his resignation as the Archbishop of Washington, D.C. In a Sept. 11 letter to priests, Wuerl said that he would soon meet with the pope to discuss his future, but did not state at the time that he would ask the pope to allow him to resign. The text of that letter has been posted on the website of the archdiocesan magazine. A spokesman for Wuerl confirmed to CNA Sept. 12 that, at their next meeting, the cardinal intends to formally ask Pope Francis to allow him to step down. “Cardinal Wuerl understands that healing from the abuse crisis requires a new beginning and this includes new leadership for the Archdiocese of Washington,” the spokesman said. 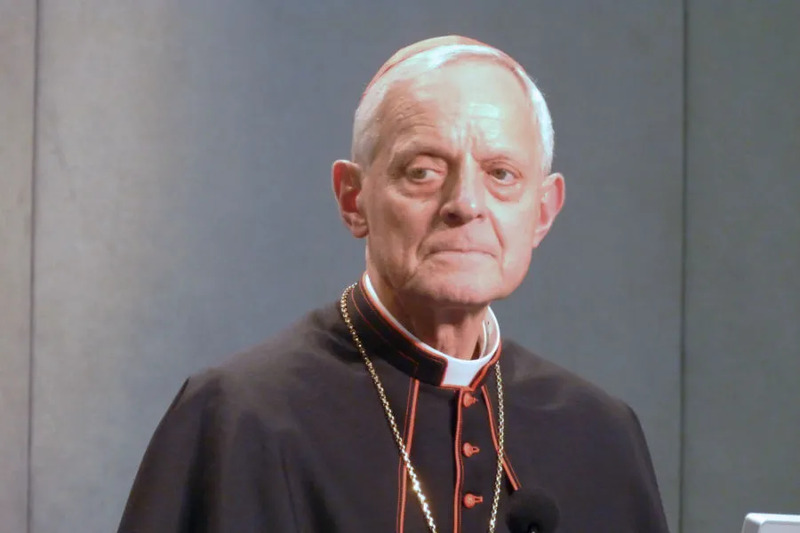 As required by canon law, Wuerl originally submitted his resignation on Nov. 12, 2015, after turning 75 years old. After Wuerl made a trip to Rome in late August, media reports said that Pope Francis had instructed the cardinal to return to Washington and consult with his clergy about the best way forward for him and the archdiocese. In a meeting with priests held Labor Day, Wuerl said he would be taking time to pray and reflect on how best to proceed. The cardinal has been the subject of considerable criticism in recent months. As the successor to Archbishop Theodore McCarrick, Wuerl has faced questions about his knowledge of sexual abuse allegations made against McCarrick, which were first reported to the public June 20. Following the release of a Pennsylvania grand jury report at the end of July, Wuerl’s record as Bishop of Pittsburgh, where he served from 1988 until 2006, came under close scrutiny. Some cases in the report raised concerns that Wuerl had allowed priests accused of abuse to remain in ministry after allegations had been made. Although he has faced calls to step down and several recent demonstrations outside his residence, it has been widely believed that Wuerl hoped to remain in his position at least until the general session of the U.S. bishops’ conference in November. That session is expected to focus on the fallout of the recent sexual abuse crises, and Wuerl was said to want to play and active part in helping the Church respond. Speculation will now turn to the candidates to succeed him in Washington. 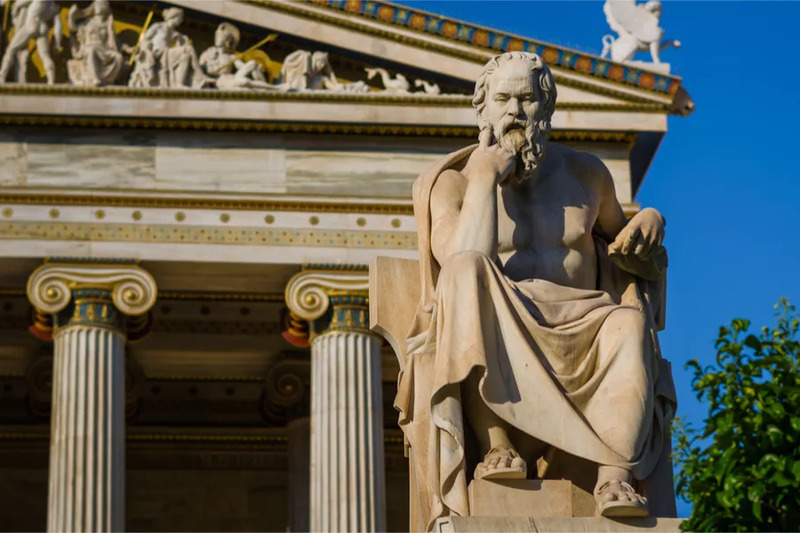 The Archdiocese of Washington is a highly visible and sensitive post, requiring political and ecclesial acumen. In the wake of the McCarrick scandals, Wuerl’s successor will be expected to lead reform initiatives and restore trust in archdiocesan leadership. The Archdiocese of Washington told CNA that no firm date had been agreed for Cardinal Wuerl to meet with Pope Francis, adding that the meeting would take place as soon as is convenient for the pope. “We are in the business of forming young people to embrace the fullness of Christ in their particular vocations.” This is especially important today, as many cultural factors draw children away from this particular path. Noland cited the ubiquity of smartphones with internet access as especially harmful to the emotional health and well-being of teens, whom he referred to as the “iGen,” a termed coined by psychologist Jean Twenge. The icing on this already overly frosted cake? He will help to choose his successor. Will he be someone who handed out gifts in envelopes during visits to Rome like McCarrick?